Deep Space Helsinki operative Samuli Kemppi feels inspired. In addition to running DSH imprint with Juho Kusti, Kemppi’s recent release schedule has included EPs on Chronicle, Balans, Komisch and now it’s the turn of Milan’s M-Rec_Ltd to host the space explorer from up North. 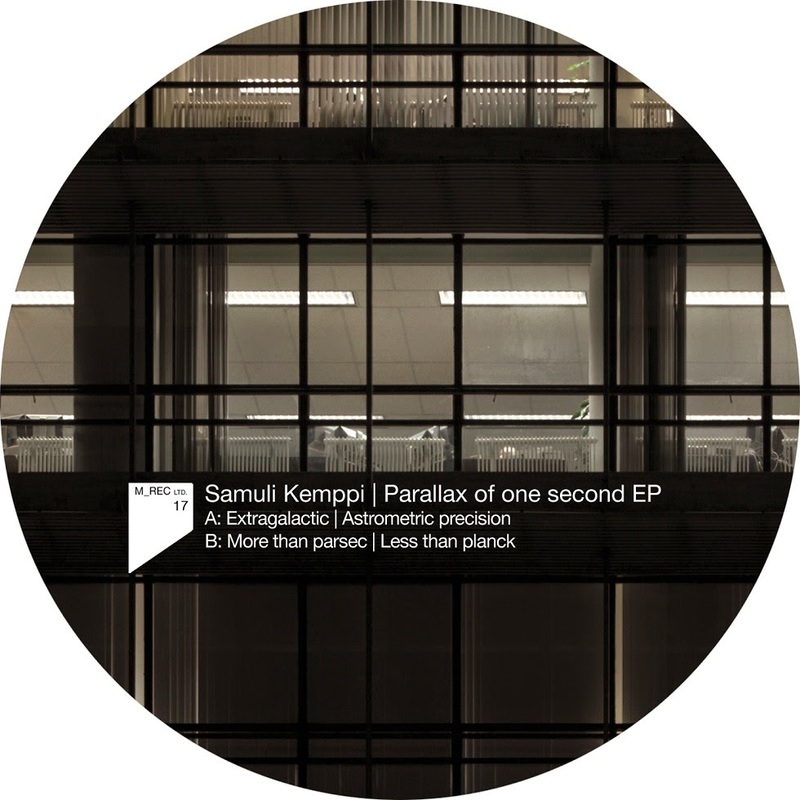 Watching the oscillations on the control unit screen, Kemppi embarks to multi-faceted techno mission with “Extragalactic” that catches the floor essence with modulating synth lines. Particle shower continues in more atmospheric but still strongly bass-centric “Astrometric Precision” which would be a perfect match to Something In The Sky releases. 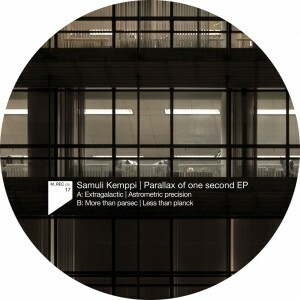 Heavily slamming “More Than Parsec” features clapping hi-tech drums like from The Martian’s toolbox and the EP’s most minimalistic cut “Less Than Planck” intercepts shortwave radio signals from the mist of acid house, with chords recalling Larry Heard’s early Gherkin Jerks material. PS: Check out also the Deep Space Helsinki’s weekly radio shows, either by Samuli Kemppi or Juho Kusti, always containing a lot of unreleased stuff.